Alex Herrera arrived in San Felipe in 2000 looking to provide services that were not available in the area. Establishing Azteca Sportfishing in 2004, they provide a safe, comfortable and reliable half- or full-day sportfishing trip. Clients sometimes have their own boat but simply need knowledgeable and reliable guidance. In addition, Azteca hosts Fishing Clinics for beginners and advanced fishermen alike at El Dorado Ranch as an activity for residents and guests. 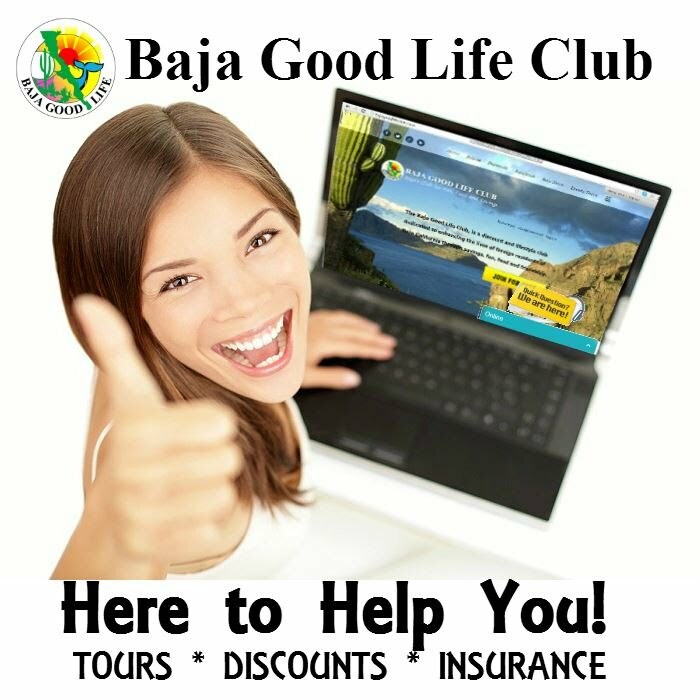 Visitors can count on Azteca to comply with all of the safety regulations and requirements set forth by the government, and keeping in accordance with environmental and federal requirements, they strive to avoid fishing protected species. 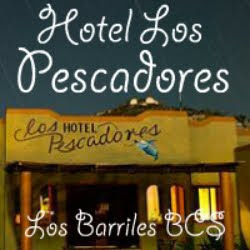 They are perhaps one of the only sportfishing crew who promotes “catch and release” fishing, simply for the sport of fishing and preserving the natural habitat to virtually hundreds of species in the Sea of Cortez. In 2008, the NOAA came to San Felipe to research the habitat and population of the Vaquita, and Azteca was an integral participant in their study, providing boat services and information for their research. They continue to support such organizations and maintain the highest regard for the environmental conscience of this community. In addition to their integrity as fisherman, Alex and his crew are dedicated to helping the San Felipe community by donating fishing trips for raffles, donating funds to different charitable organizations, including Casa de Fe and ZAPP, and by attendance at fundraising events. 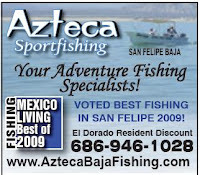 Azteca is the exclusive sportfishing service for El Dorado Ranch, but they provide adventures to anyone, with reasonable fees and a professional staff for the best possible fishing experience in San Felipe. Alex is an amazing person with a warm smile and pleasant sense of humor, and he is sure to make your excursion one to remember. 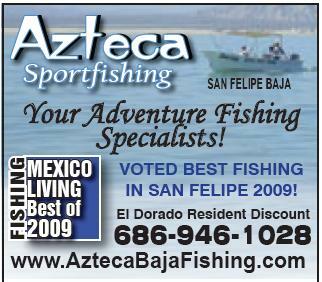 Azteca was voted Best Fishing Tours in San Felipe 2009 in Mexico Living Readers’ Poll . 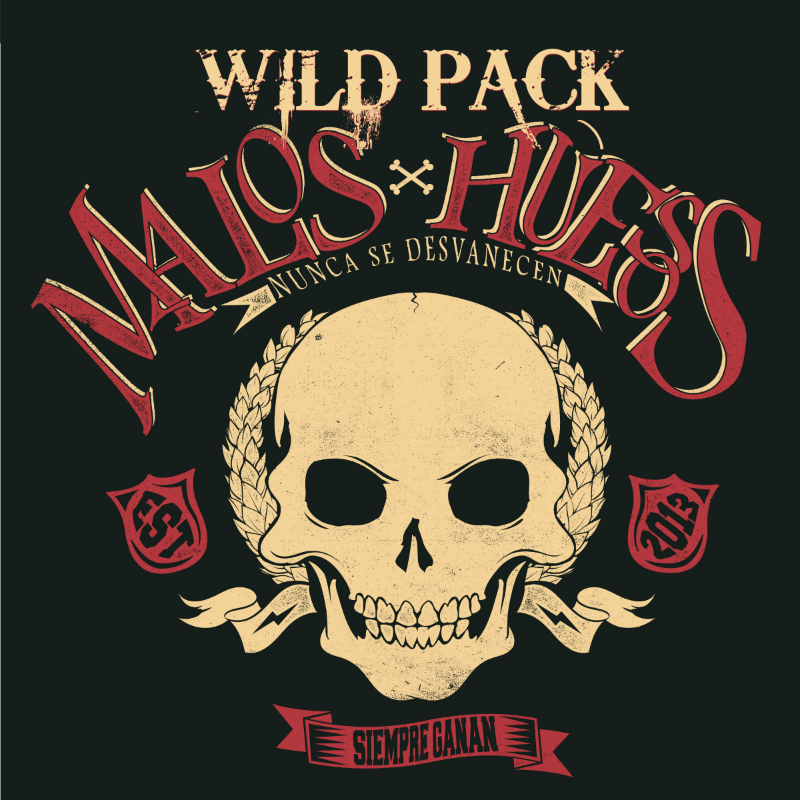 . . for obvious reasons! 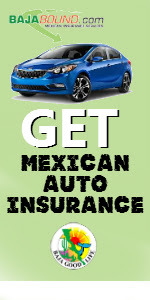 Visit their website for more information or call: U.S. (760) 618-0521, MX (686) 577-0741 or MX Cell (686) 946-1028.